5 Responses to Putin knows! If only Putin would actually say this! 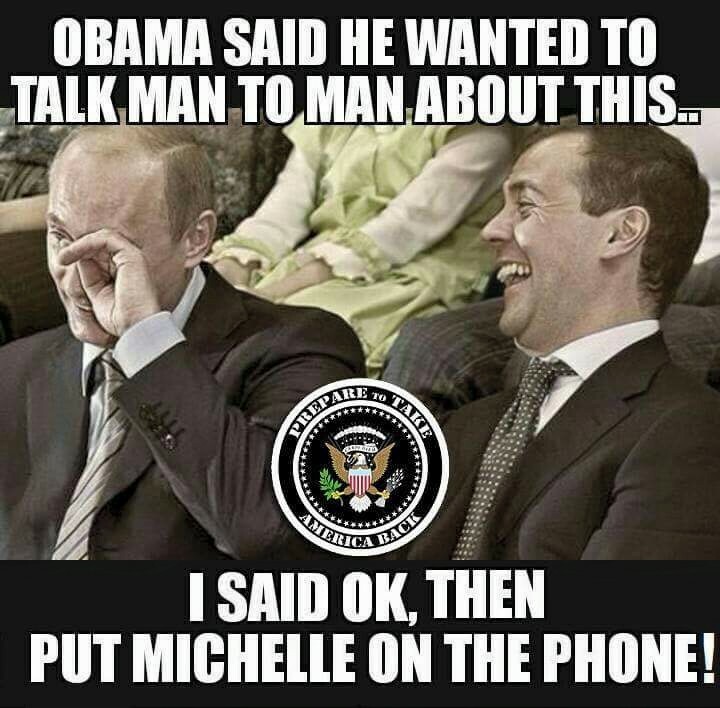 Obama is a weak girly boy, and Putin as well as myself know. Rivers didn’t get away with it, though.